With the silent-to-sound revolution in full swing in 1928, it was only a matter of time before talkies for home consumption were developed. Many Americans were enjoying the fruits of a vibrant and growing economy. And with that came more disposable income and buying things on credit. Home Talkie disc, disc sleeve, and label. 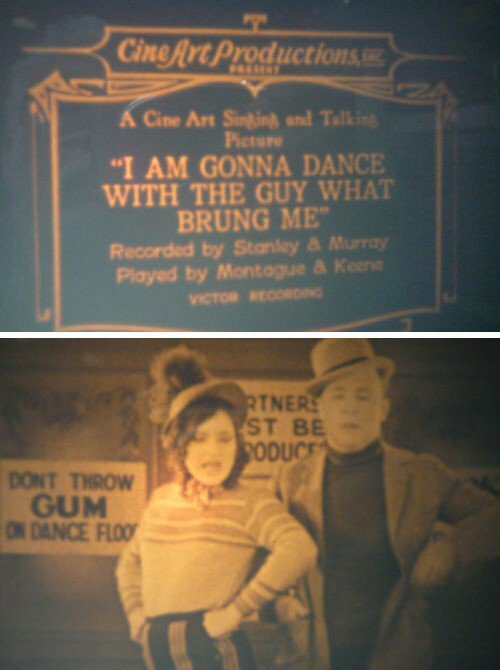 In movie theatres nationwide, sound films were shown in two formats: Vitaphone (sound-on-disk) and Movietone (sound-on-film). 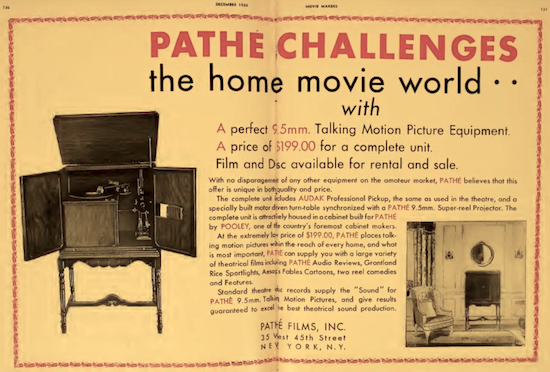 The latter format for the home would not come along until 1932 when RCA Victor introduced their optical sound 16mm projector for non-theatrical use. By late 1928, a number of companies began offering sound-on-disk talkie systems for the home. 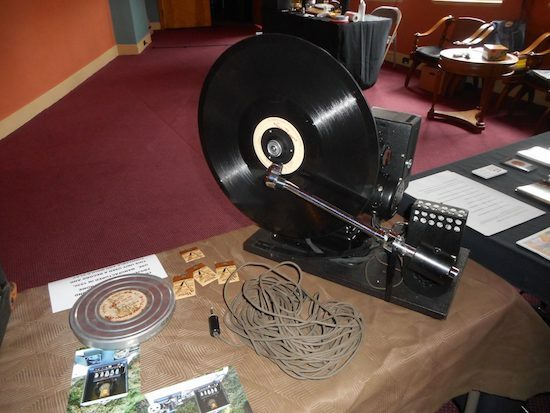 In all cases, the system utilized a 16mm silent projector (which used only the required safety film mandated for home use) synchronized mechanically to a 16-inch phonograph turntable. Adapters to connect existing 16mm projector to talkies were also sold. Collector Gary Lacher’s 1929 home talkie projector as found in a Portland, Oregon library. 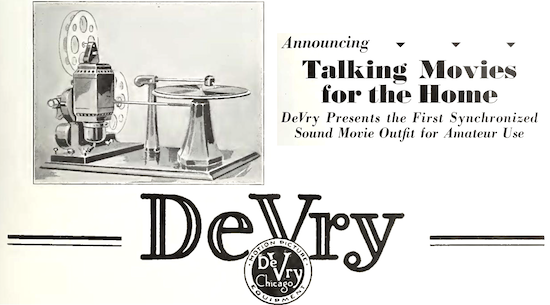 Sound-on-disk talkie systems were sold primarily by QRS (also a piano roll company), DeVry, Bell and Howell, and Home Talkie. The last named was the only company that also made their own talkie shorts for use on these systems (see ad). Customers could either rent or buy sound films. As with movie theatres, they would receive both the mute 16mm print and its accompanying 16-inch soundtrack disk. Also as for theatres, the disks were exactly the same as were used theatrically. 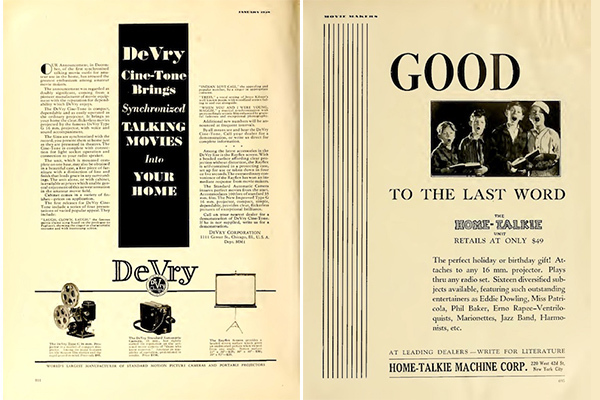 Advertisements for DeVry home talkie setup and Home Talkie Machine Corp. These disks systems were operated in a similar way to 35mm Vitaphone disk type projectors used in theatres. The operator would place the marked starting frame of the 16mm print in the projector’s film gate. Then the needle would be positioned at the precise starting spot on the disk, as marked by a large arrow etched into the disk’s surface near the label. As in theatres, starting the unit meant the picture and sound would begin at the exact same time and in synchronization. 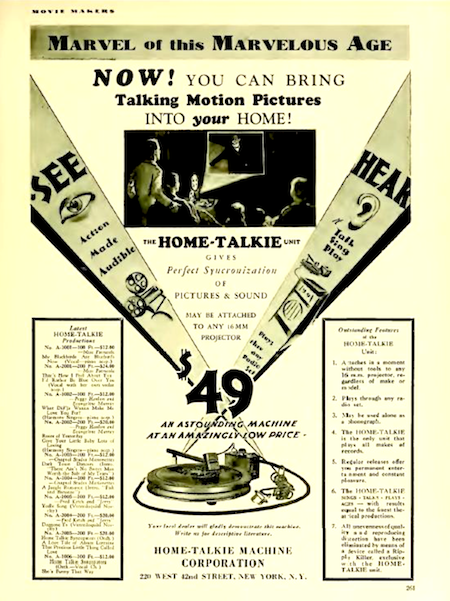 Ad for available Home Talkie films and accompanying disks, made especially for the home market. 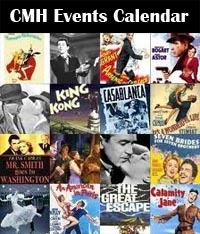 As to the films themselves, most were supplied by three Hollywood studios: Columbia, Pathe, and Universal. It’s important to note that the releases were concurrent with those in theatres, so a film playing at the local Loews or Publix movie palace could also be seen — and heard — in a customer’s home. 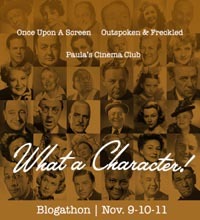 The majority of films were one reel cartoons and shorts. 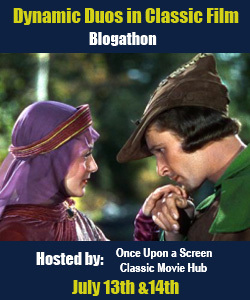 If more than one reel, as in the case of many Pathe two-reel musical and comedy shorts, the projector and turntable would have to be stopped after the first reel, and the second reel and disk cued up before the show could resume. 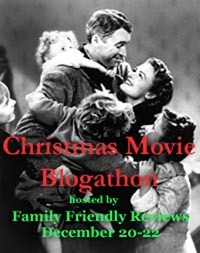 There were even a few feature-length sound films released to the home market, such as Paris Bound (Pathe ’29) starring Frederic March and Ann Harding. But these forays into home talkie features was limited, as, in this example, the projector would have to be stopped and started seven times. Shot of Gary Lacher’s acquisition of an entire home talkie collection, including 30 films and disks and the projector and turntable unit. While most of the sound-on-disk home talkie systems were just projectors and turntables that would be set up on a dining room table, there were more attractive set-ups too. The Visionola encased the mechanics of the system into attractive cabinets that blended with a home’s furnishings. Its lid would be lifted and the film could either be viewed on it or, with a mirror, beam it onto a wall. Close up of deluxe Visionola home talkie cabinet set and turntable. There is at least one known case of a company allowing customers to go into their local studios to make their own home talkies. There were two approaches to this. One could lip synch to an existing commercial record, and use that disk as the sound portion of their film when they later showed it in their home; or they could make their own film with the sound recorded onto wax which was then made into a shellac disk. 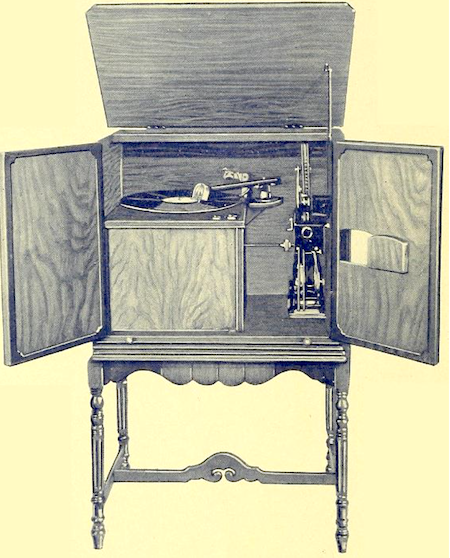 Full view of a deluxe Visionola cabinet home talkie system. 1929 advertisement for a Pathe home talkie system. These home talkies systems enjoyed moderate success but it was very short-lived. Its heyday lasted less than a year, as the stock market crash destroyed the economy and with it, disposable income. Introduced in late 1928, sales barely lasted much into 1930. 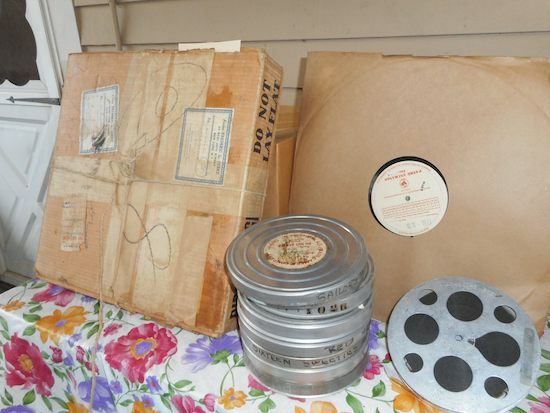 Of the surviving 16mm home talkie films and disks, none are releases later than that year. Frame from a 1929 Cineart home talkie for which customer could go into their studio and lip synch to a current commercial 78rpm recording. 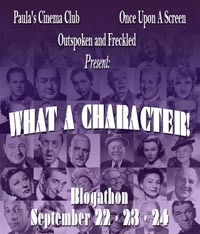 Home talkies have great significance today in the film restoration arena. In some cases, a film’s 35mm nitrate theatrical print is long lost, but since 16mm for the home was always safety film, it may survive. Such is the case with a large cache of home talkie films, disks and even the projector/disk equipment found at a Portland, Oregon library sale c. 1992 by collector Gary Lacher. While it is unknown how the library acquired this trove of 30+ films and disks, Gary snapped them up and contacted The Vitaphone Project. 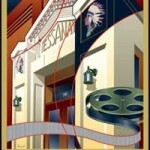 Among the films were many Aesop’s Fables cartoons, Pathe musical and comedy two-reelers, and Universal sports shorts. 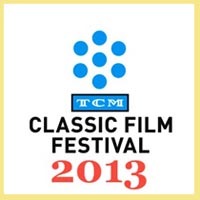 Most important among these was a 1930 two-reel Pathe short long-considered lost, Two Plus Fours. 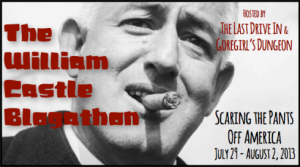 This was a major discovery as it stars Bing Crosby and the Rhythm Boys, only recently having finished working on Universal’s King of Jazz. Eventually, a restoration and bump up to 35 mm was made by the UCLA Film and Television Archive, with funding by Crosby fan, Hugh Hefner. 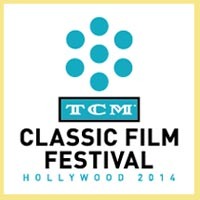 More recently, UCLA acquired two Home Talkie brand films and the Project assisted in locating their accompanying soundtrack disks. In the collection of Magic Castle owner Milt Larson. These starred recording artist Isabella Patricola and vaudevillian Phil Baker, respectively. 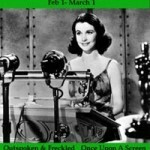 Both films are now being restored by the University of California Santa Barbara. 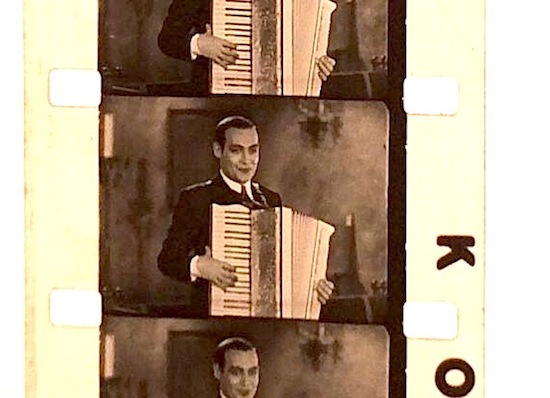 Frame from 1929 Home Talkie short starring comedian Phil Baker. Now being restored. Today, this first home sound film revolution is little remembered because of its brevity. Little did the manufacturers and studios involved realize that their efforts would be paying restoration dividends nine decades later. 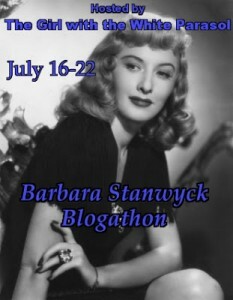 This entry was posted in Posts by Ron Hutchinson, Vitaphone View and tagged Early Talkies. Bookmark the permalink. I would have loved to own one of these! Thanks for a fascinating post! I had assumed the rapid pace of entertainment technology development, with it’s constant (and costly) replacement of media and equipment, was new to the late 20th century. 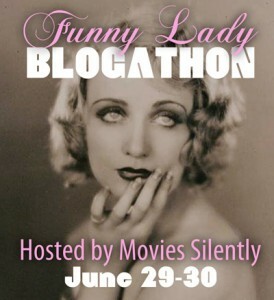 Your posts on the early 20th century transition from silents to talkies in the movies have shown me how wrong I was. 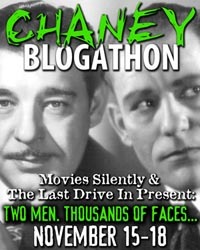 This would have made a great gift for films fans! It would have been a great way to watch movies in the privacy of your own home.